The rise of property inspection software gives home inspectors the ability to save time and effort in checking their site’s status, as well as handling their reports. The days of submitting a property account with handwritten notes and printed pictures are over. Now, home inspectors can present a professional, digitalized report of each property, giving them the capability to present each site in a visually appealing manner which leaves a good impression on each client. Apps like SnapInspect are useful to anyone in the real estate business, especially the home inspectors. 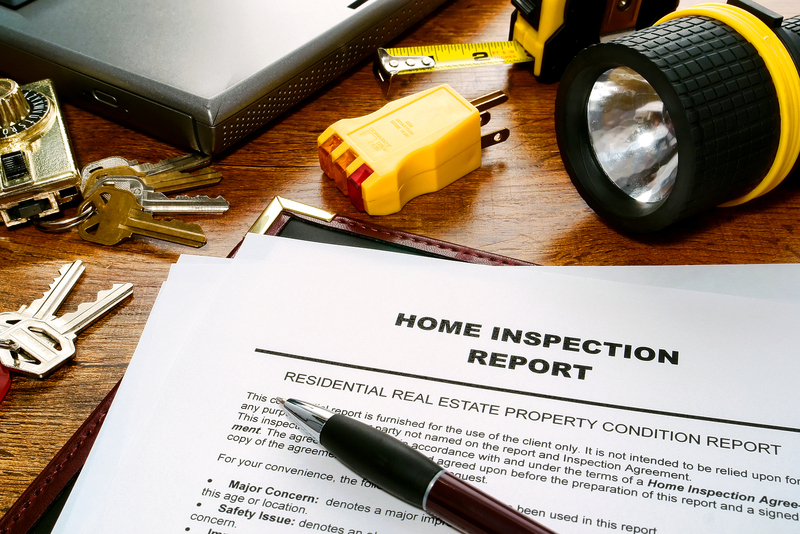 Having this property management inspection app has many benefits; read on below to see some of the smart ways home inspectors are taking advantage of this program. There were days when a property inspector had to look around the site, take down notes, bring out a camera, and snap a few pictures to give the client the visual charm of the house. Reports about the inspection had to be done at home or office, where the inspector would have to collate the data they had gathered to furnish a report. Since the advent of smartphones and tablets however, a property inspection officer can just bring his or her mobile gadgets and complete the report in the same place, at the same time. With property inspection software, one can conveniently perform meticulous assessments and present the report through email or print it via wireless printer. A property inspector is obliged to look at every nook and cranny of a home and take shots of every prominent image. Climbing roofs, going in the attics, treading through the basement and accessing hard to reach places can be tiresome, especially when carrying bulky items like cameras and laptops. However, with just one property inspection app, these experts can capture all the details and have it recorded at once. Apps like SnapInspect can gather all the important information and merge it effortlessly in a digital report. Property inspectors perform their jobs differently according to each one’s preference. Some utilize a property management inspection app onsite, and there are those who put together a report back at their home. No matter how different their ways of inspections are, their need is still the same—to create the best possible assessment of the site. Among their crucial items are a camera, a voice recorder and the device for them to take notes. “A home inspection is never a guarantee that your new home is going to be in perfect working order,” says Investopedia’s Megan Mollmann on an MSN Real Estate report. Despite the expertise of these professionals to look into a home and check out every flaw, they are not required to catch every error in one’s home. The challenge can be attributed to the inconvenient ways the problems are reported, or the lack of a property inspection tool to aid them during their reporting process. Realtor.com states that “Even top-notch inspectors are only human and can make errors.” While these experts are always driven to deliver their best services, they may still tend to overlook problems which may become a further issue with the homeowner. In this digital age, it is crucial to find tools and programs that can support a property inspector’s assessment and which in turn, become beneficial to the future owners of the property.